DULLES, Va.Nov. 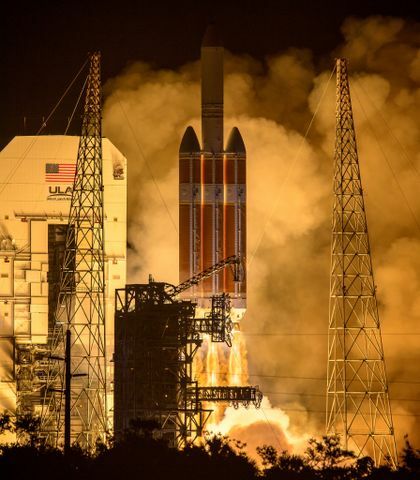 10, 2015-- Orbital ATK, Inc. (NYSE:OA), a global leader in aerospace and defense technologies, announced today it received an award for a Future ICBM Sustainment and Acquisition Construct (FISAC) Propulsion Subsystem Support Contract (PSSC) from the U.S. Air Force Nuclear Weapons Center Intercontinental Ballistic Missile Systems Directorate. Under the contract, Orbital ATK will support the Air Force in modifying and sustaining the Minuteman III ICBM. 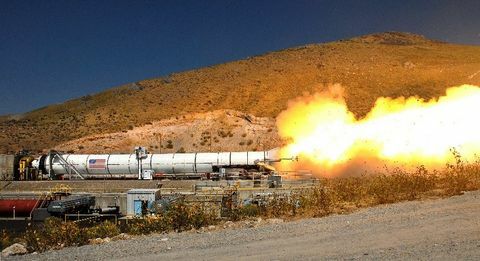 Orbital ATK has played a key role on the Minuteman program for more than five decades, said Charlie Precourt, Vice President and General Manager of Orbital ATK s Propulsion Systems Division. Multiple generations of family members have dedicated their careers to this critical weapon system, and we are proud to continue that legacy with this new contract. 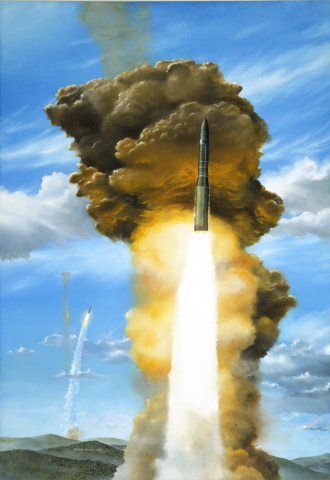 The initial FISAC propulsion subsystem contract is for Orbital ATK to provide sustaining engineering, software maintenance, developmental engineering, production engineering and procurement for the Minuteman III system for an estimated five-year period. It includes support for solid and liquid propulsion, flight controls, system ordnance and flight batteries. While the Minuteman III weapon system is projected to be in service through 2030, the Air Force has already started the process of designing its replacement. 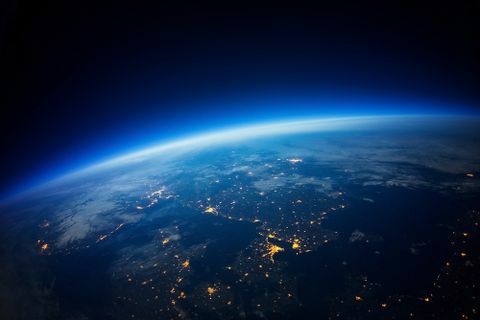 The effort to develop the new weapon system, called the Ground-Based Strategic Deterrent (GBSD), is being led by the ICBM Systems Directorate at Hill Air Force Base (AFB) in Utah. The Orbital ATK team is eager to help the Air Force begin a smooth transition, said Precourt. It is imperative that Minuteman III sustainment be highly affordable and responsive as the Air Force must sustain the current weapon system while beginning development of GBSD. As part of this contract, Orbital ATK will lead a team located at or near Hill AFB with support from its manufacturing facilities in Utah. Orbital ATK has partnered with Boeing and other members of the missile industry to provide subsystem support as needed.